Repack-S engineers have been designing complete heavy-duty cylinder seal and guiding solutions for over 30 years! For all these applications, we offer our customers highly effective, long lasting rod and piston seals, multi-lip scrapers / wipers, as well as self-lubricated guiding segments and uniball joints capable of coping with the harshest conditions and most extreme temperatures (-60°C to +200°C). Repack-S is able to provide your ideal sealing solution! From small and intricate to very large assemblies (up to 2,450mm in diameter), whether you need low friction, low stiction, zero stick-slip, precise position holding capability, resistance to high-frequency movements or hysteresis, resistance to high linear or slow rotating speeds, extreme resistance to extrusion due to high pressure and/or large clearance gaps, the ability to cope with cylinder ballooning effects / rod arcing, Repack-S has got you covered! 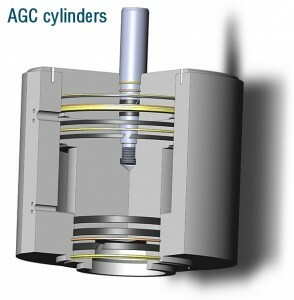 …is a patented composite seal developed specifically for very accurate cylinder positioning. 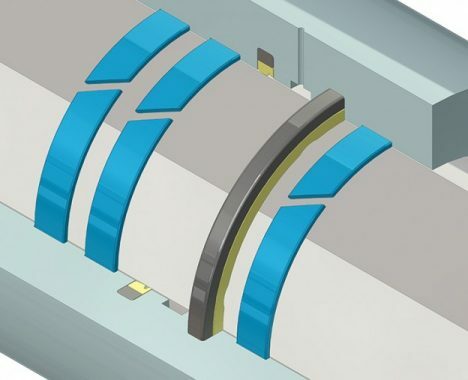 It is available in a range of proprietary materials to suit the application (including filled PTFE, PU, and UHMW-PE grades for the dynamic sealing pad, and low compression set NBR, FKM or even FFKM for the energiser). DANAWING® can be supplied for standard ISO / DIN grooves and non-standard grooves. High-frequency, hydraulic cylinder operation is particularly demanding on seals. 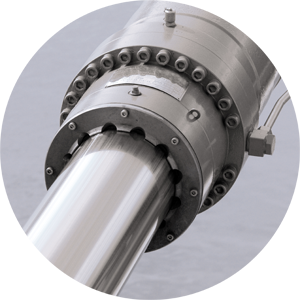 The combination of repetitive short strokes, pressure cycles and often dry-running conditions can significantly reduce a seal’s service life, driving up maintenance costs, as well as disrupting production. Extending the service life for high frequency sealing to the point where, for example, replacement of a train’s hydraulic shock absorber can be extended from every 750,000 km to over 4 million km has only been possible through new approaches to hydraulic sealing design and materials developed in Repack-S R&D facility. 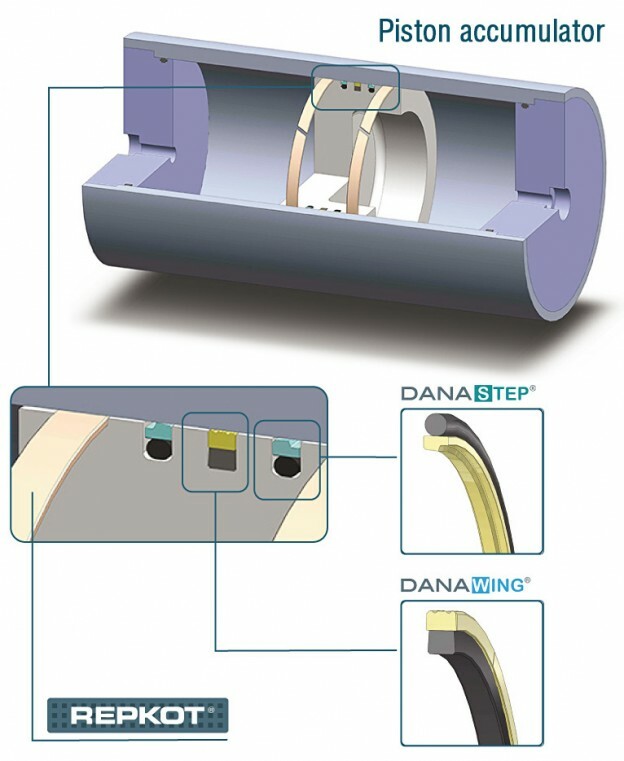 DANASTEP® HF profile has a back heel for additional stability, as well as a rectangular elastomer energiser, making it impossible for the seal to tilt and break free. In addition, some of our proprietary filled PTFE grades are capable of sustaining dry running conditions. DANASTEP® HF fits into standard ISO / DIN grooves.